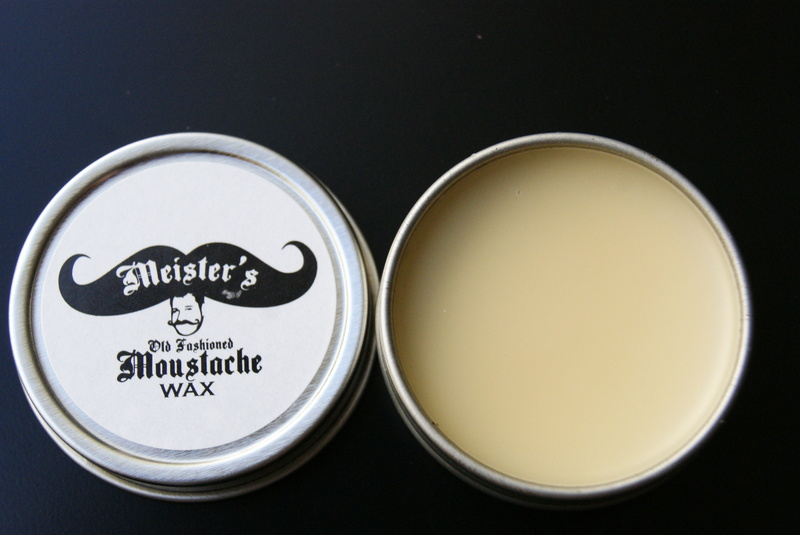 Meister’s Old Fashioned Moustache Wax is a wax that I again found on Facebook, Oh the wonderful world of social networking. 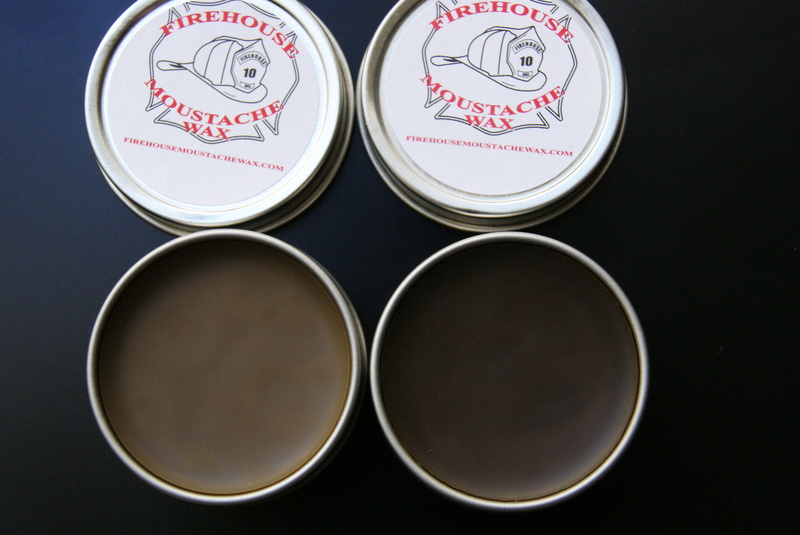 I was excited when I received my tin of wax… I mean who isn’t excited when they get something in the mail that isn’t a bill or junk. 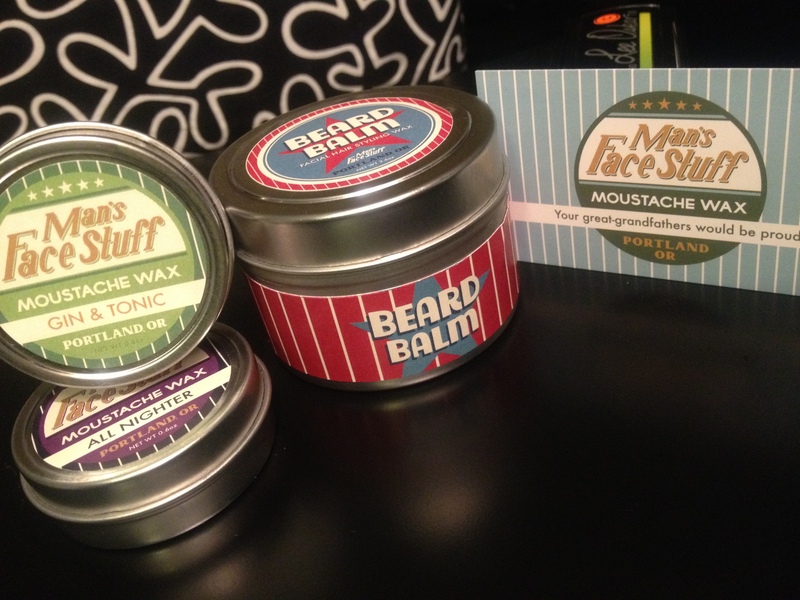 So of course I was excited, AND it was another wax for me to try. 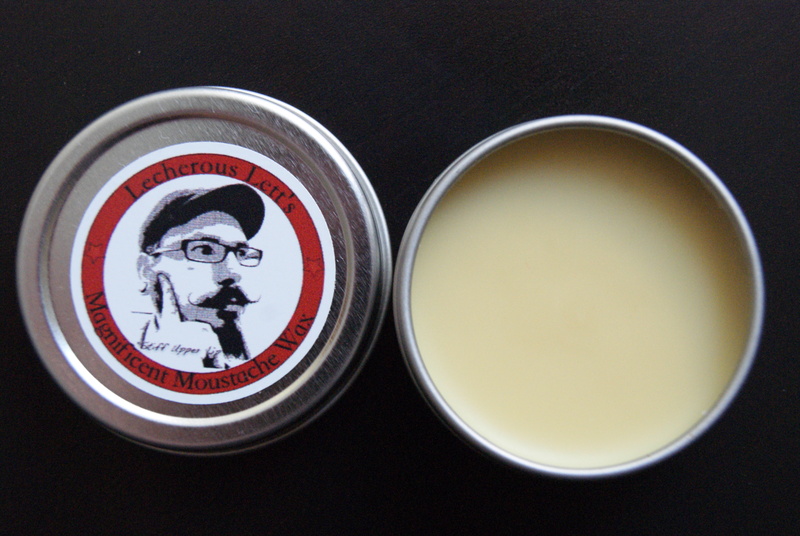 I opened my package and found the very basic yet classy black and white label on the tin. I do like how it is simple and to the point. 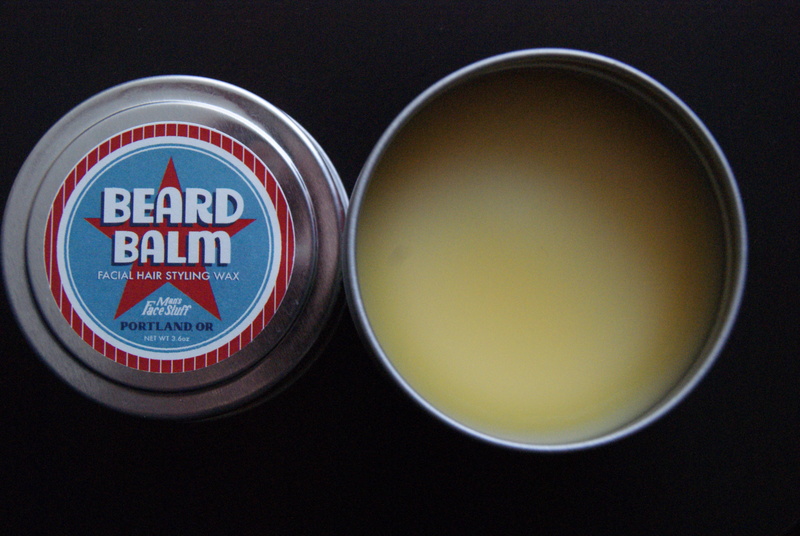 The very simple but classic looking tin. 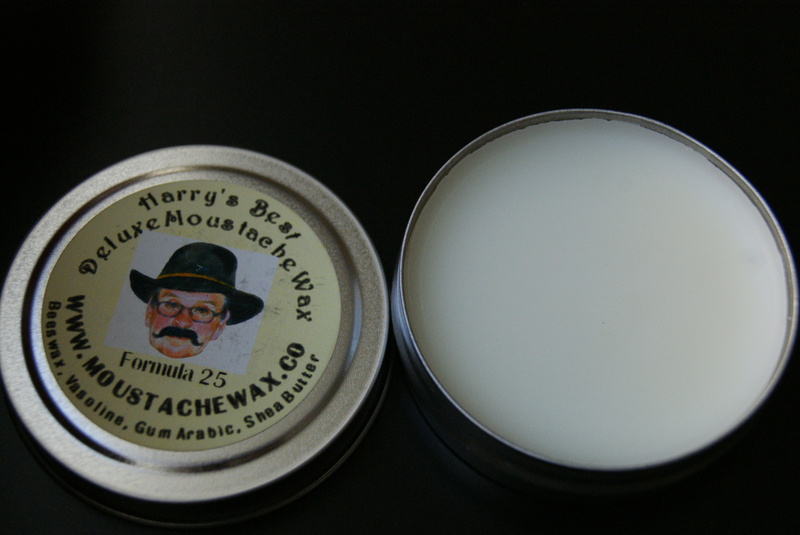 Opening up the tin you see a white wax, and after taking a whiff it reminded me almost exactly of Cowboy Comb Moustache Wax. But there was something different about this smell. 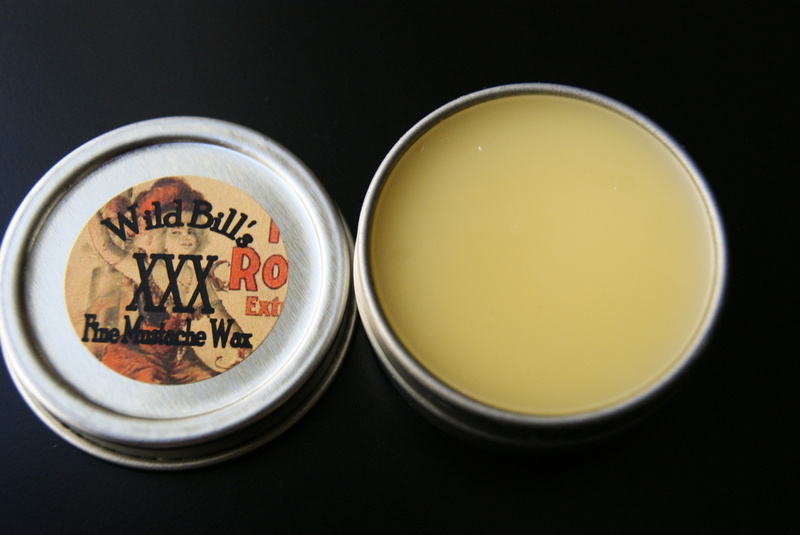 I turned the tin over and read what was in it, and what do you know this wax has Rose Water in it. 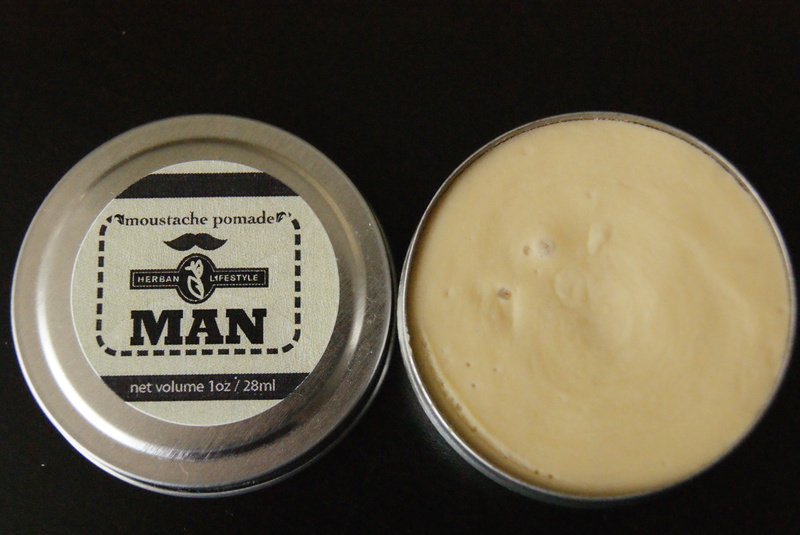 I then smelled it again and it is very slight but if you think about it you can smell the rose. But who knows that could just be me thinking it actually does :). 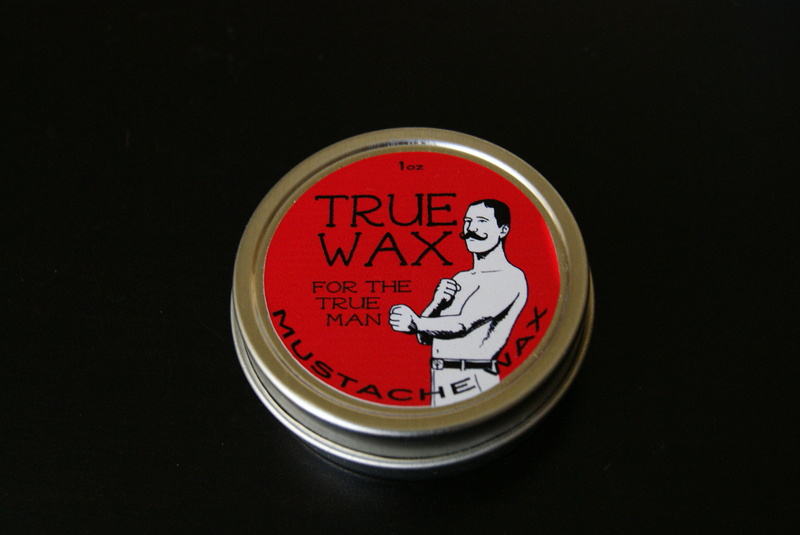 But other then that this wax does smell somewhat like Cowboy Comb’s wax. 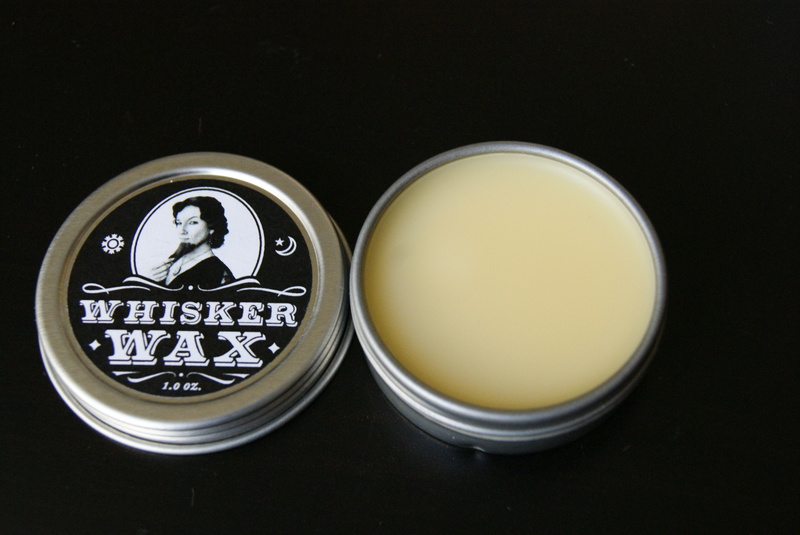 The wax looks a little cream colored in this picture but It looks white while in the tin. Scraping this wax off is tough! 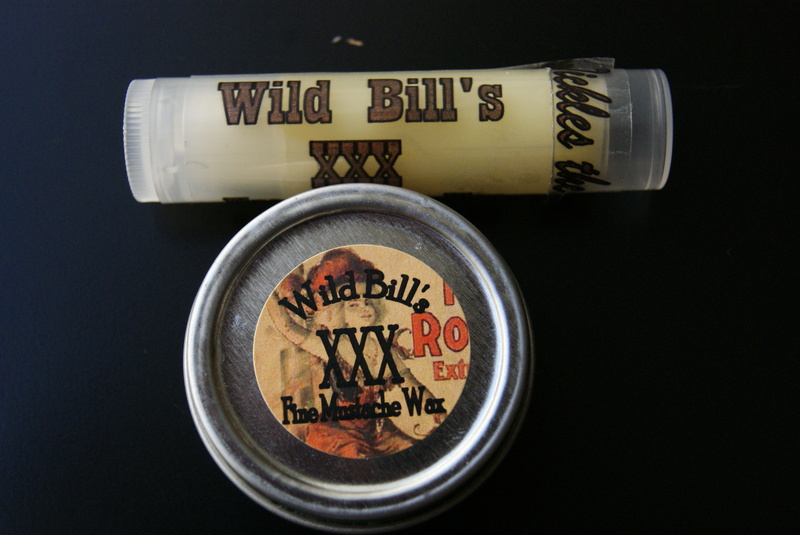 This is what I was talking about in my Wild Bill’s review about a stiff wax that is flakey. 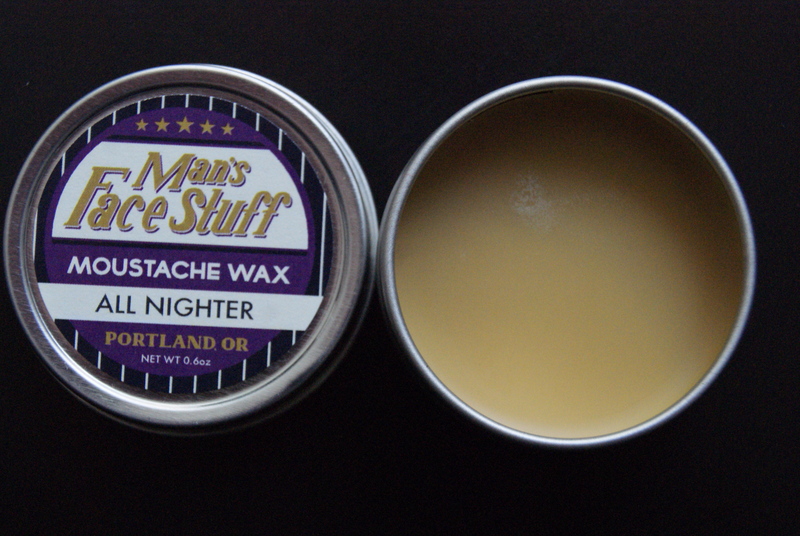 This wax is VERY stiff when scraping off and the best way to describe it would be it flakes. 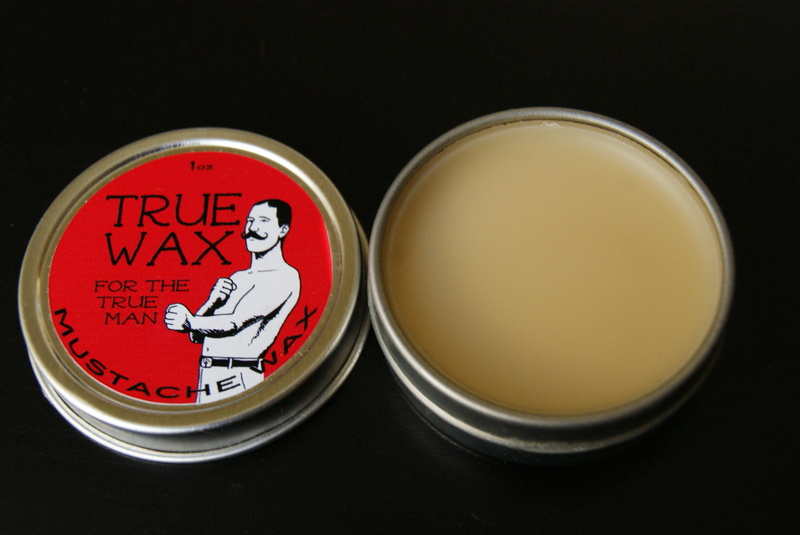 So is this wax really that stiff? Well, No. 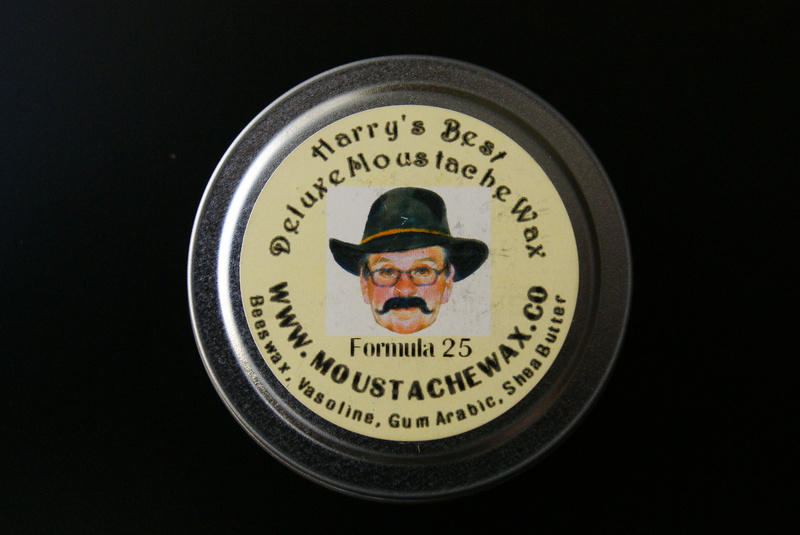 Once you start warming it up in-between your fingers the wax softens very nicely, but it does get a little “Greasy”, and I hate to say it but it stays that way while applying it to the ‘tache and throughout the day. 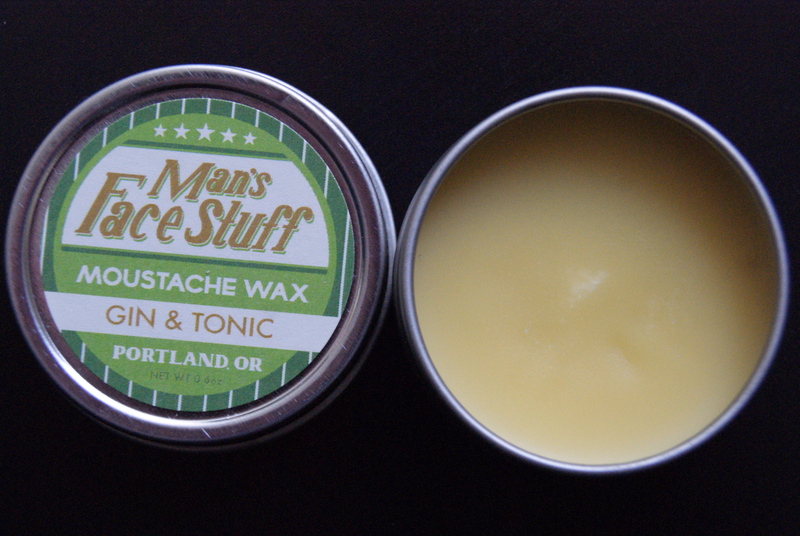 Applying it is very easy since it softens up so nicely, but it stays that way, which I find a little bit weird for a wax that is SO stiff in the tin to not harden up after being applied to the ‘stache. Throughout the day I did have to worry about readjusting it to keep it in place. I did have a little bit of trouble keeping the large curls that I like, but I did manage to get smaller curls to stay in place. Washing this wax out was very easy, since this wax didn’t harden back up like some other ones, it was very easy to wash out with water and a little bit of soap. 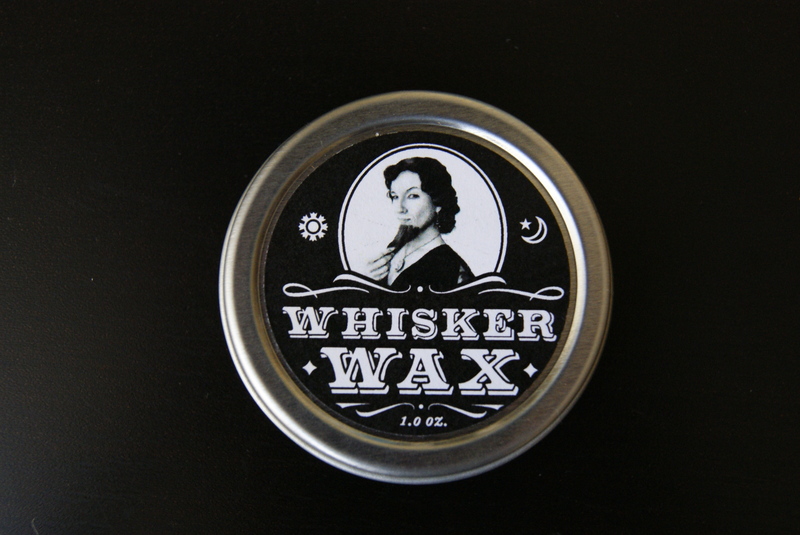 Overall I would say this wax would be a good one for someone who is not looking for the stiffest thing in the world but for something to keep their whiskers in place throughout the day while keeping a natural flow to it. 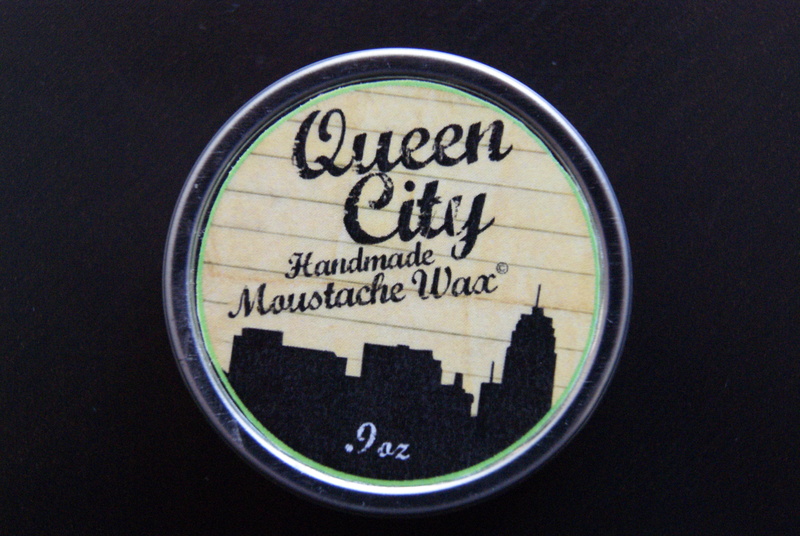 The smell was hardly noticeable after being in the ‘stache, and it was a pleasant scent to begin with. 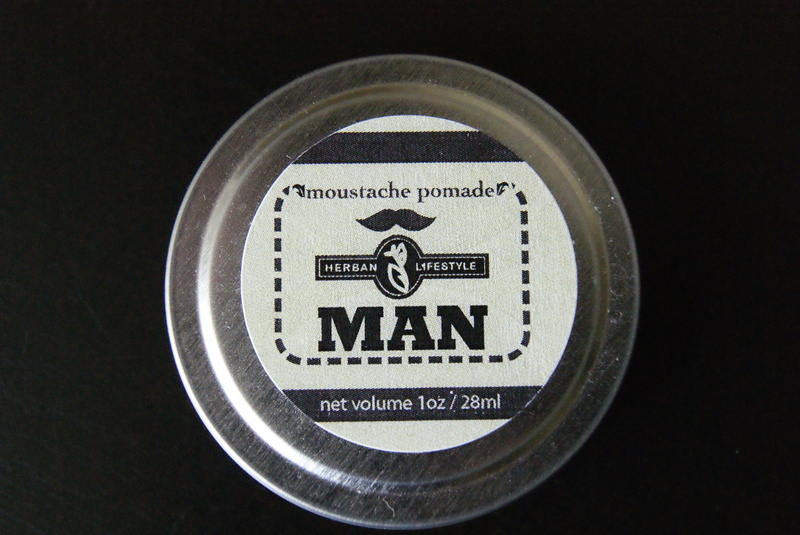 This wax is white so you do have to worry about some noticeable flakes throughout the day but after a little readjusting they disappear. 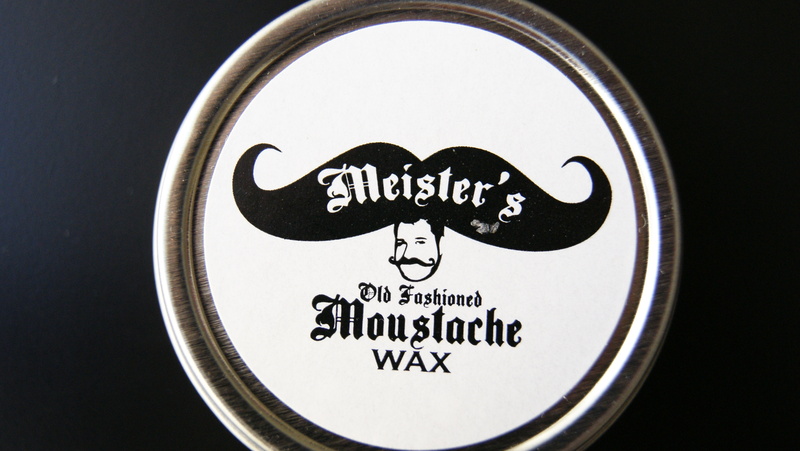 A huge thanks to Todd from Meister’s Old Fashioned Moustache Wax. 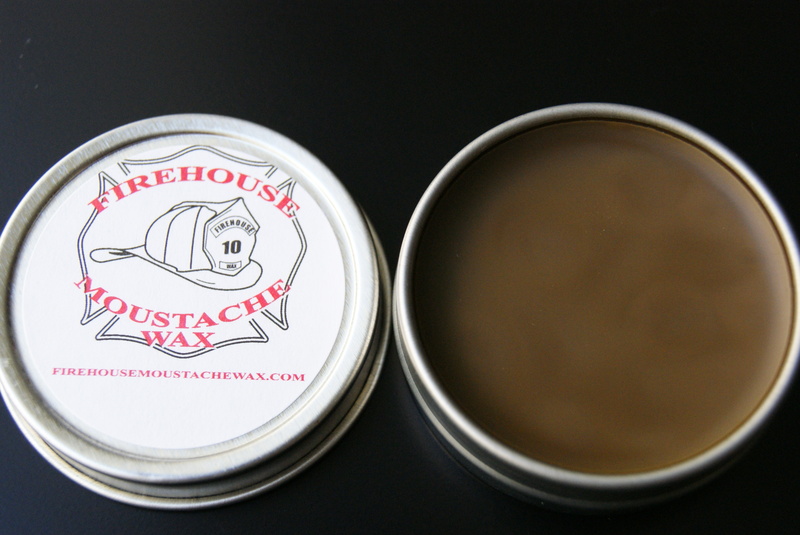 For all of you out there, head on over to their site and buy yourself a tin of their wax! 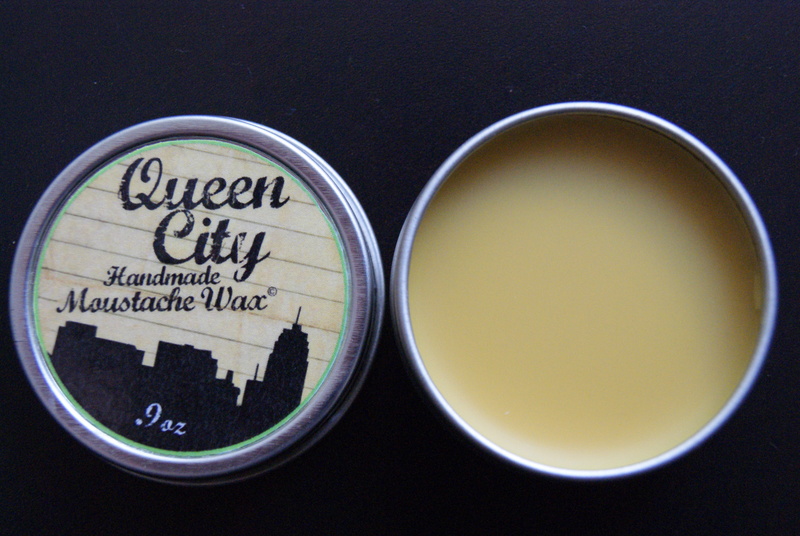 This wax is definitely on the cheaper side for a 1oz tin, at $7.95 a tin you can’t go wrong!